What's Your ID? Chance to Win Trips, Visa Cards, and More! What’s Your ID? Chance to Win Trips, Visa Cards, and More! 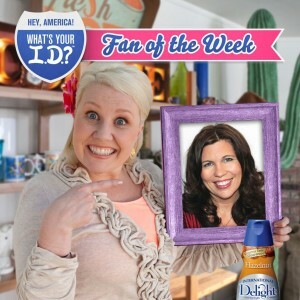 We want to know “What’s Your ID?” as in what is your International Delight creamer flavor of choice! You would think since I’m not a coffee drinker that I wouldn’t have an ID. That is definitely not the case. 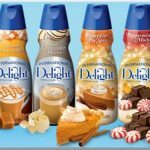 International Delight creamer can be used in so many ways. 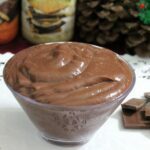 I have seen some very yummy recipes incorporating the creamy rich flavor. When I was asked “What’s Your ID?” I didn’t have to think twice. My answer….Hazelnut. Yep nothing to fancy just original flavored Hazelnut. I’ve tried several other flavors but I always go back to my favorite. Kind of like butter pecan ice cream it will always be number one in my book. I use the Hazelnut International Delight creamer in my hot chocolate. Now I’m sure you are thinking I’m in South Florida when would I drink hot chocolate right? Well when it is 60 degrees here and everyone is thinking how beautiful that is I’m freezing. This is when I break into the warmth of chocolate with a touch of hazelnut. In fact, I’ve been added the hazelnut into my hot chocolate for so long I don’t know what hot chocolate taste like without it! Check it out! Fan of the week! Oh yum Cold Stone my favorite ice cream parlor (in my area). It is easy to play, after you have created your flavor profile you simply login each day to play a small mini game. 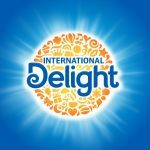 I just played one today, spin the bottle (as in International Delight bottle), if it lands on a complete correct ID you win (I didn’t win today). You can only play once per day so you will want to come back each day to increase your chances of winning. I was inspired by the creamy taste of International Delight Hazelnut and decided to create a fun Pinterest board dedicated to my ID “What’s Up Hazelnut?” Here is a sneak peak! 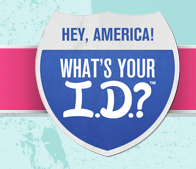 Stop by “What’s Your ID?” and make your flavor profile today for a chance to win and support your flavor! 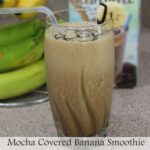 Great Taste with a Little Less Guilt! 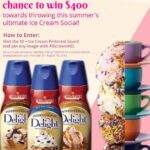 International Delight Cold Stone Flavors Combines Ice Cream and Coffee and YOU WIN!